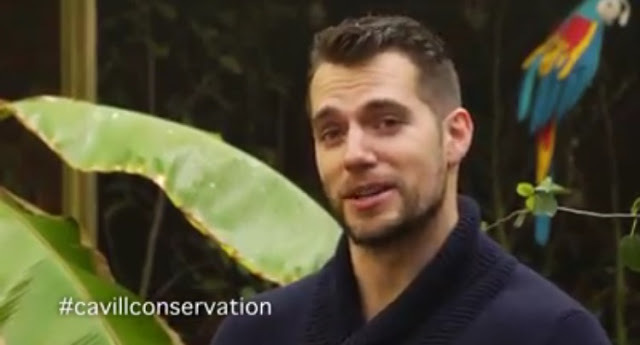 It was just a few weeks ago, that Henry was busy in Jersey supporting Durrell Wildlife. He attended the Ugly Bug Ball, and he spent the next day at the park. 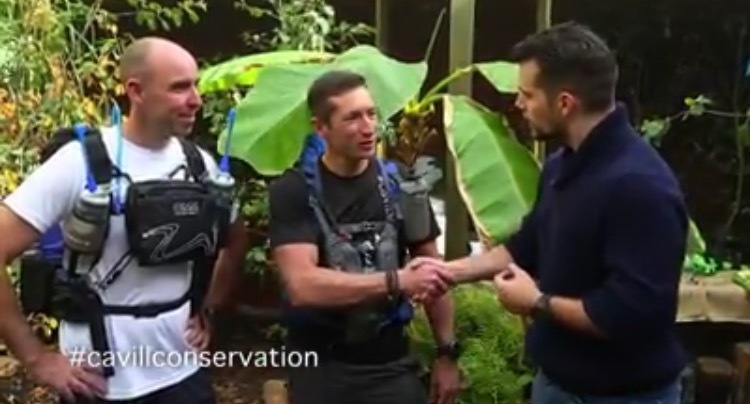 While there he wished good luck to a team headed to the Amazon on a fundraising mission, and today Durrell shared that video. Check it out below. "Thank you Henry for making this birthday one to remember!" Read all about it, and don't miss Badongo and Indigo's big bash! 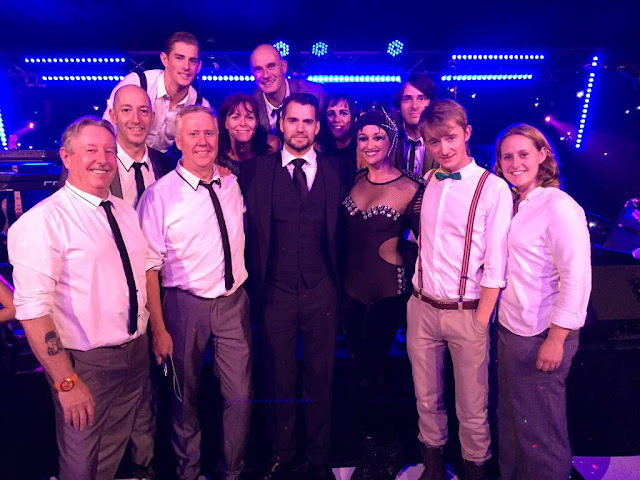 -- As we mentioned, the night before Henry was at the charity's fundraising ball and several people got to meet him. Among them were the band members playing that night, and one of them shared his experience that we thought you'd want to read.. I met Henry at the ugly bug ball in Jersey as I am the guitarist in Inside Job, he is indeed a very generous person that took time to meet and chat with us. Many celebs we have met are not so forthcoming, great to see a Jersey boy keep his feet firmly on the ground and fly high at the same time. And Henry doesn't just show his support for the charities he represents at official events, he pretty much does it around the clock.. Thanks for sharing your comments everyone, stories like these are really great to hear. So very proud of Henry Cavill. He inspires everyone he meets to be a better human. Well Done Henry! Boo! Hoo! Hoo! This is heart breaking. 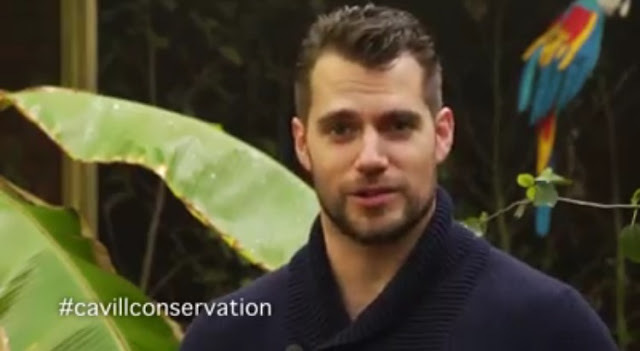 Henry Cavill is the most beautiful, kind, giving and gorgeous man on the planet. And I will never have the opportunity of meeting him in person and telling him so. His passion and commitment to the causes he supports are unparalleled.